So, there I was typing Field of Dreams into the IMDb search engine, when my eye spots that this film is one of the returned results. Like most people, my heart sank with the thought of them trying to make money off this film with what i presume is going to be a rubbish sequel that not only fails on its own terms, but drags the original down with it. 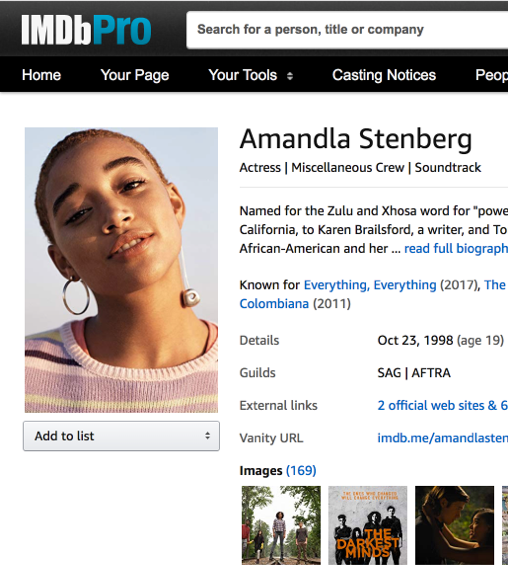 Finding the film on the internet though I was happy to see the Funny or Die logo and realised it was just a spoof trailer. 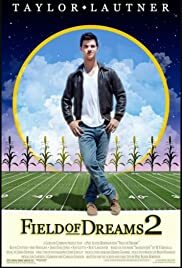 Focusing on football instead of baseball, this trailer sees a rather less romantic version of the story play out than in the original film; here we have the football players in the house and much of the NFL nonsense happening on the corn field. There are some very funny moments in this short that involve physical humour and jokes that are basically to do with seeing things associated with the big NFL stadiums but now seeing them played out on a cornfield. Such things have been done before but they still work here. In terms of the film references I was in two minds because I do love Field of Dreams – so yes the final shot was a funny line, but at the same time I wasn't sure I liked the idea of it! It was nice to have all the big names even if I didn't recognise any of the football players; I thought Liotta and Costner were good sports to do it – although I wish the former had a better couple of lines since the "joke" just appeared to be that he was there. Overall this is a fun little short film that I was very glad to find was not a real sequel! I didn't totally like it messing with such a good film, but I laughed several times per minute, which makes it well worth seeing.